If we’re being honest, most of the people on this team are full of gluten. But we all know loved ones (friends, family, followers!) that refrain for one reason or another—either serious health concerns like Celiac’s disease, or others because they just notice a general improvement in their wellbeing. 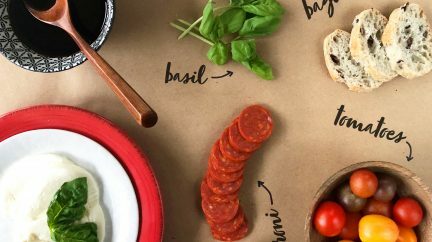 It’s so easy to add a baguette to any situation, but less simple to find tasty gluten-free carbs, so we’re honoring our GF friends with these two charcuterie spreads (for kids and adults!). 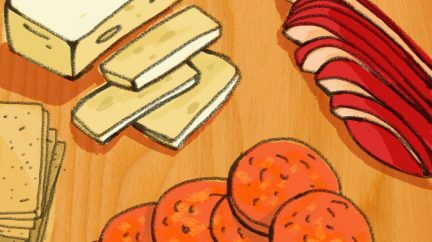 Here are our top 3 gluten-free-charcuterie cracker picks that you can pick up right from Trader Joe’s! Step aside sad-excuse-for-a-gluten-substitute crackers, these are seriously SO GOOD and naturally gluten free! 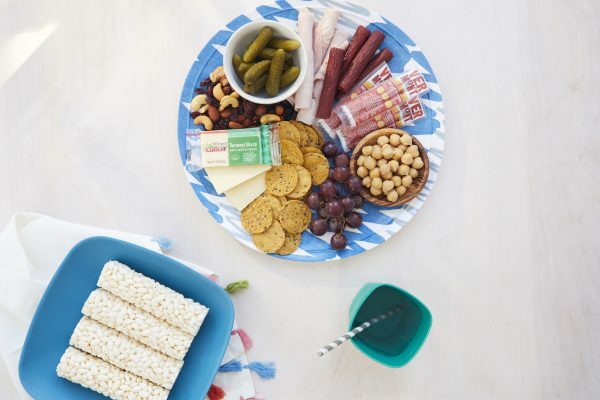 With just a few simple ingredients (corn, oil, sweet potato, flax seeds, black sesame seeds, chia seeds, and sea salt) you can feel good about sharing these with your fam and even better about the fact that you’ll probably eat the whole box in one sitting! Trader Joe’s Quinoa and Black Bean infused Tortilla Chips are next level! 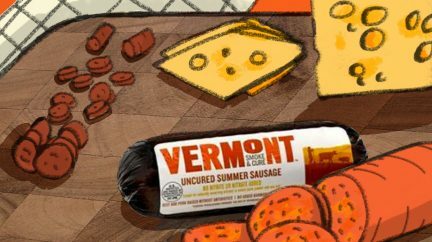 These chips are salty, thick, crunchy and a surprisingly good addition to any charcuterie board. 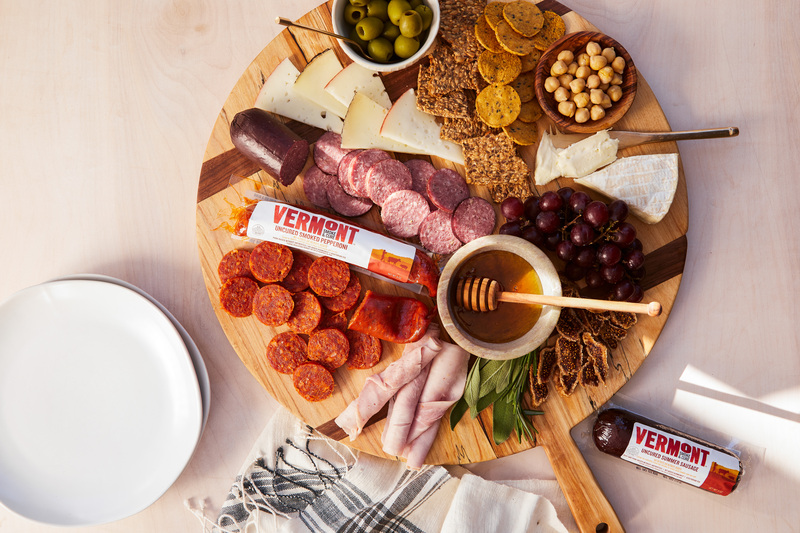 Drizzle one of these chips with honey, top with brie and our Smoked Pepperoni, for a perfectly savory, sweet, salty, smoky, flavor-packed snack. 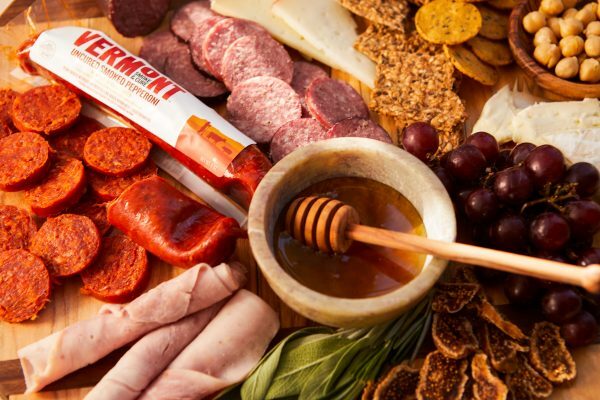 In addition to these cracker and bread substitutes, don’t forget other gluten-free adds like nut mixes, fruits (like grapes and figs), cornichons, honey, CHEESE, and of course – our Smoked Pepperoni, Summer Sausage, and Meat Sticks!